Hey there! Thanks for dropping by Hilo Oasis! Take a look around and grab the RSS feed to stay updated. See you around! 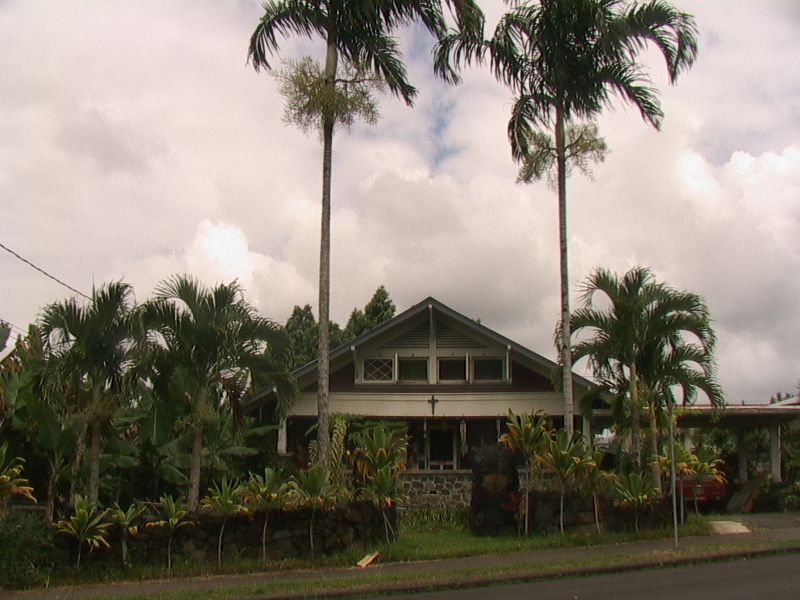 Welcome to your Hilo Oasis at Riverbend House! Enjoy the lush gardens surrounding Riverbend House, and the sound of waterfalls along Wailuku Drive as it winds its way along the bank of the Wailuku River, cascading its way into the Pacific Ocean at Hilo Bay… This is where the canoes came in to Hilo for the market, at Maui’s Canoe, a giant canoe shaped rock formation visible from the bridges over the Wailuku River, just a block away from our Oasis! Stroll to Hilo’s famous cresent moon shaped white sand beach! Hilo is Hawaiian for the shape of our beach, which is the first shape the moon makes (after the each moon).